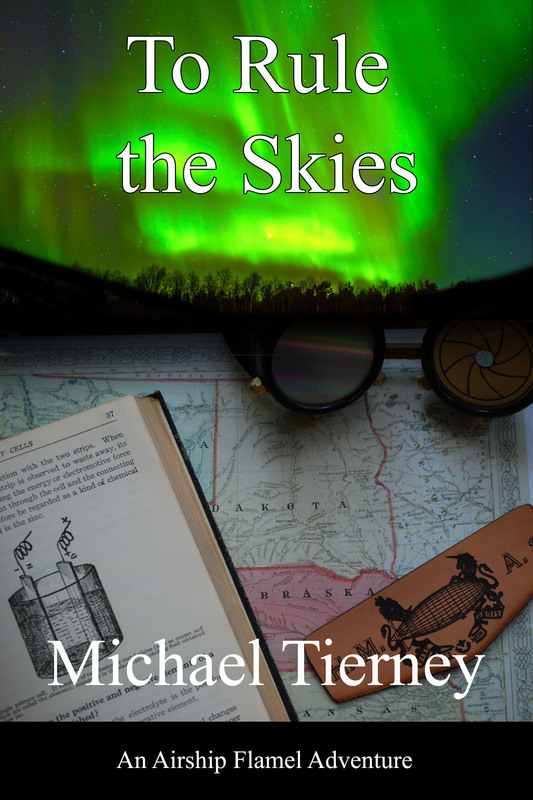 For a cultural movement that started with literature, there is no lack of steampunk novels, anthologies, and non-fiction books. Here are some suitable for gifting. 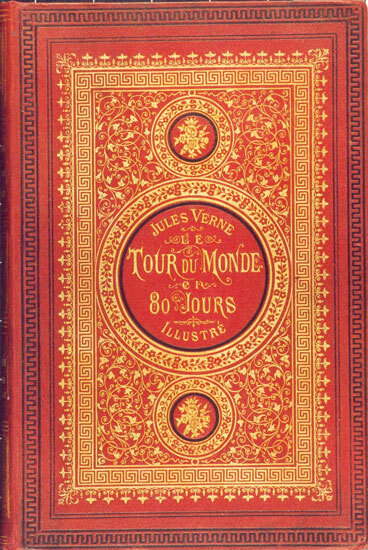 Cover of the 1873 first edition of Jules Verne’s Around the World in 80 Days. A classic by Jules Verne, one of the Ur-Authors of Steampunk. I read it again last year and it holds up. Most movie versions don’t delve into Phileas Fogg’s mysterious past as much as they could.